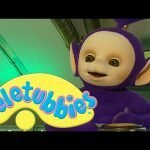 The only official source for the Teletubbies! 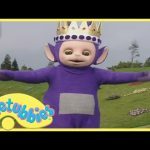 Teletubbies love to dance, but everything stops when the Teletubbies watch some children learn about balancing. The Teletubbies take it in turns to stand on one leg. The animals are on the march through Teletubbyland.